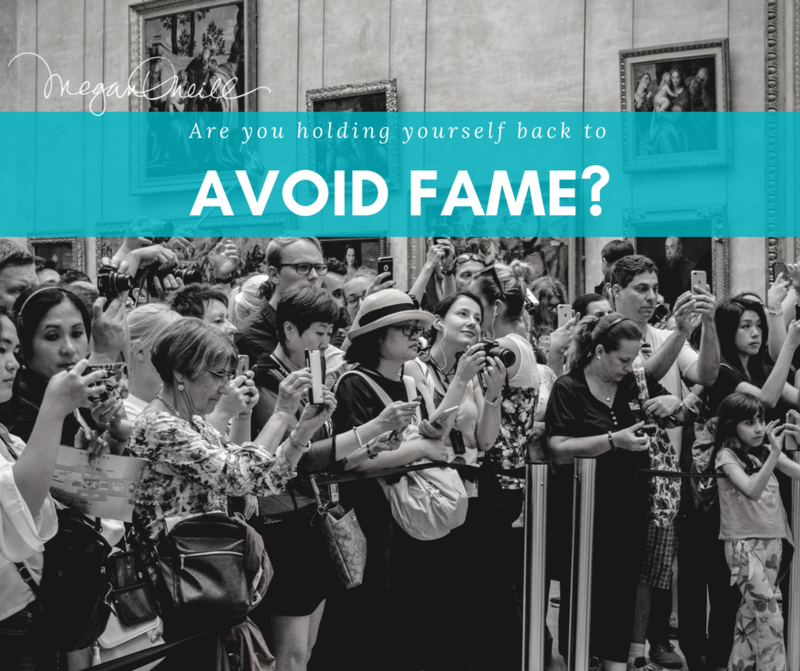 Are you holding yourself back to avoid fame? Do you ever stop yourself from moving forward in your business to avoid fame? This is coming up with many of my clients as well as friends. Even my husband and I were discussing this not too long ago. My husband wants to put a blog together, but he is stuck and not taking action on it. A blog is something he has wanted to do for a while as an extension of his 9-5 job and as an exercise in learning to express himself and step out of his comfort zone. My husband is hesitating because he has a fear of becoming famous. He does not want to be put on a pedestal because of the expectations to keep it up, which could lead to a lot of overwhelming work. The fear of becoming famous is not as uncommon as you may think. Many people have deep beliefs about this subject because we have seen many negative examples and results of being famous; take for example, childhood stars. However, we have also seen some really good examples of fame, such as Oprah, who worked her way up to being one of the most famous people in the world. When it comes to our thoughts around fame, we need to think: What did Oprah have to do to work through her fears surrounding fame? 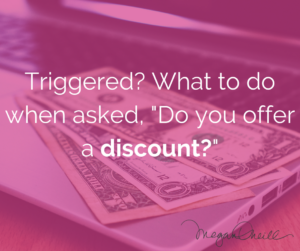 What did she do that enabled her to take herself and her business to the next level? If you strive to be the number one expert in whatever it is you do and want to become an authority, then you need to work through your fears around fame. You need to work through feeling like an imposter. I work with my clients to determine what is behind their fears of being famous. For me it was privacy. I was afraid that I would lose my anonymity, which was to do with my fear of being judged. This was my mindset block. It is often a mindset block that causes someone to not take action and therefore sends out negative messages to the universe, holding a person back. What does the world lose as a result of you not putting yourself out there? For my husband, he has a lot to say and share with the world that people will otherwise never know about unless he launches his blog. I encourage you to think about what is holding you back in regards to fame. Why are you not creating to share, improve and serve the world? 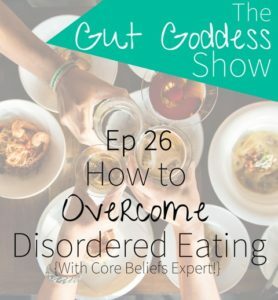 Dig deeper and see how you can break through the blocks preventing you from putting yourself out there. If you need help to uncover what your mindset blocks are, schedule a free consultation and let’s chat, or join me and other like-minded business owners in my Core Beliefs for Business Facebook Group. 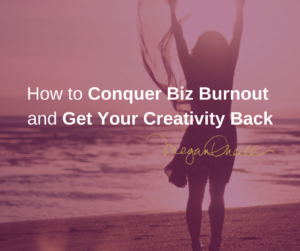 « Is overthinking sabotaging your business?